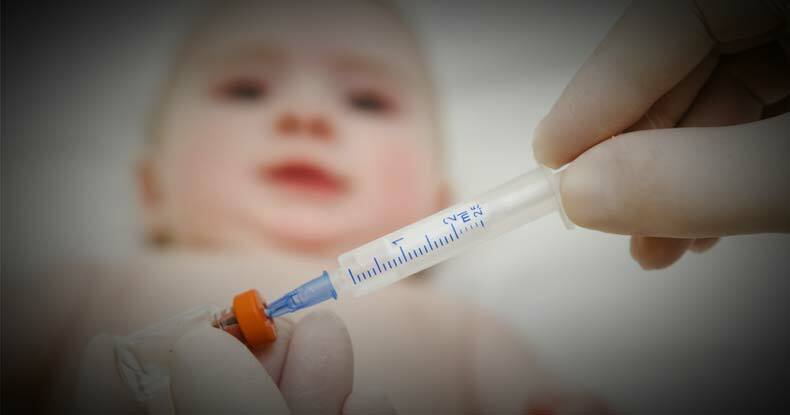 The researchers also warn against the public deciding not to vaccinate their children. “Given the modest magnitude of these findings in contrast to the clear public health benefits of the timely administration of vaccines in preventing mortality and morbidity in childhood infectious diseases, we encourage families to maintain vaccination schedules according to CDC guidelines,” they conclude. While we have everyone from attorneys to biologists, to political scientists who write for the Free Thought Project, none of us are doctors, so we do not make recommendations about what you and your family should do in regards to vaccination. That being said, the drug makers have an incentive for you not to see this information which means it will not be reported on in the mainstream media as their advertising dollars are tied directly to these companies. So, we find that it is our duty to spread this information and with your help sharing it, we can have a massive effect.